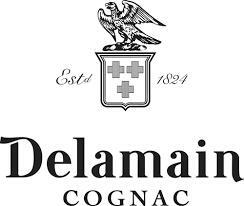 Six generations of Delamains remained in Great Britain until James Delamain returned to Jarnac in 1759 at age 21. He began working for a Cognac négociant named Issac Ranson, selling to the Irish market on commission. James eventually married Ranson's only daughter in 1762, which was enough to become a partner and successor to his business, now called Ranson & Delamain. After James' death in 1800, the laws of inheritance created a controversy among his seven children as well as his sons-in-law which proved insurmountable, and the firm was liquidated by 1817.